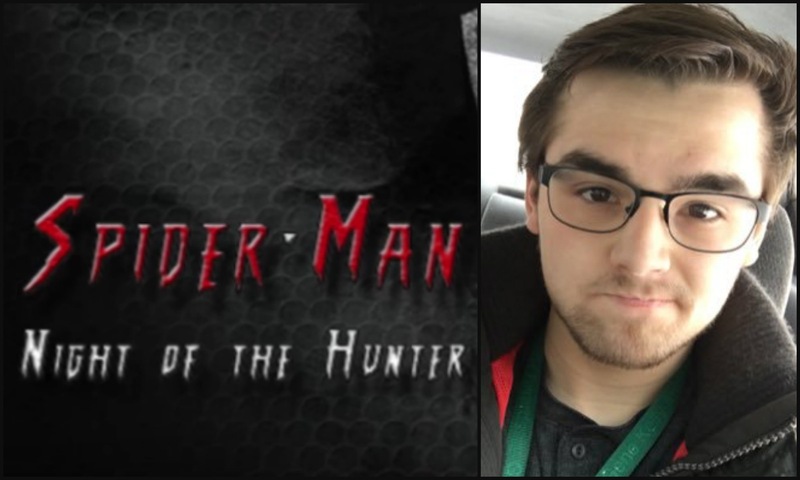 Jeffrey Biers, who heads Pittsburgh-based All Season Productions, is an entrepreneur and aspiring filmmaker who has written the script and intends to play the lead character in a new Spiderman fan film. The catch: Jeff is swinging into more obstacles than success at the moment. As many an entrepreneur can attest, pursuing your dreams can at times seem like a scene from a horror film. This week on Monday Morning Radio, Jeff shares his struggles to vanquish the business villains that stand between him and commercial and artistic success. Join host and reputation coach Dean Rotbart for a preview of Spider-Man: Night of the Hunter.